Wonder full hotels, Desert Camps, Desert Safari, Dune Bashing, Sand Boarding, Arabian Desert Dance and Many more to explore. Explore all the best tourist Destinations in Dubai with Dubai Tour Desert Safari. Explore the best Desert Safari Packages and many other others exclusive packages with Dubai Tour Desert Safari. Enjoy the Desert Safari trip with Friends and Family. Whether you are a millionaire, tourist or a travel blogger enjoy the Dubai desert safari tour in cheap. We offer the best Dubai Tour in Desert Safari. This is the experience you can't miss while having in Dubai. Enjoy the best Dubai Desert Safari with us. We have the best professional drivers with the passion of giving ride with full of thrill. All you need to do is mail us and we will care the rest. 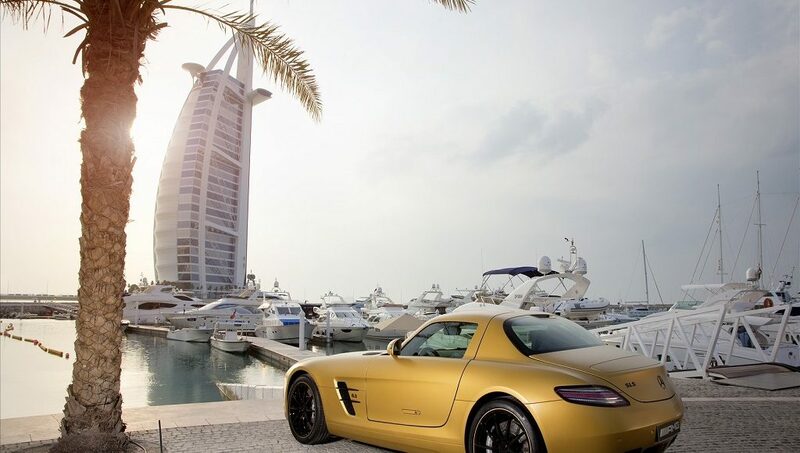 Dubai is known for its towers, luxurious hotels and stunning buildings. Dubai is surrounded by lots of gold sandy landscapes and deserts. This creates amazing opportunities for one of the most exciting safari experiences. There are tons of options for adventures and safari in Dubai and the whole UAE, but we offer one of the best and most affordable ones! Our desert safari tours offer variety of options. If you’re looking to make the most of your Dubai vacation, get in touch with Dubai Tour Desert Safari today and get the best prices on the most exciting safari adventure deals! Get the best value package for your money and have the most memorable time with us. 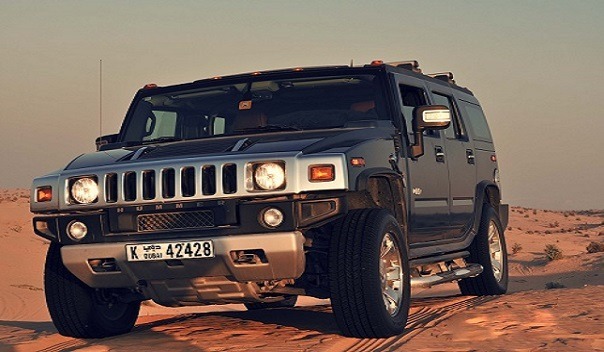 We have the best adventure for you, which you can do in morning or in evening and also in night with a big monster Hummer. We have perfect safari deals for you, your family and for your friends. Not just safari we do have city tour and cruise trips which you can do to enjoy the best vacation in Dubai. No matter what you choose, if you choose us, you will experience the desert uniquely and in different brands of vehicles. We pick you up from your location, and take you to an unforgettable safari experience at carefully picked locations! 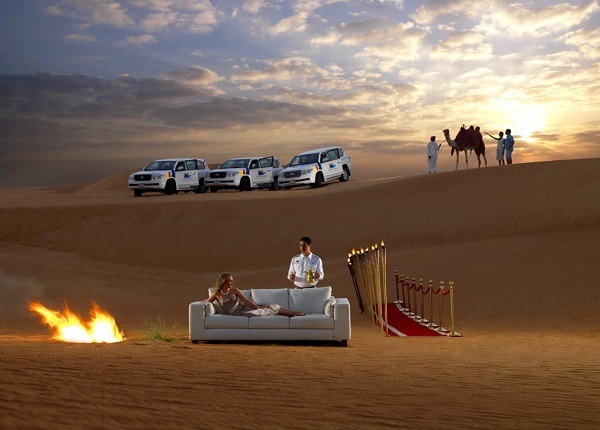 We believe that our desert safari deals are one of the most versatile in Dubai. We are sure we can satisfy any of your tour needs. Our packages are numerous and are a result of careful analysis. Thus, multiple packages are available that can fit the budget of anyone. From self-drive packages, to morning, evening and overnight desert safari packages and Hummer desert safari experience, we are sure we can satisfy your safari tour needs. Prices are competitive and one of the best among all Dubai desert safari providers. We are not just offering the best desert safari deals but we are offering the best packages with the discount of 40% in UAE. Get in touch with us if you are visiting Dubai or other emirate in the UAE for desert safari and we will make sure you get the best and the most exhilarating desert experience. Price of the deals may vary and depend on how many people are involved. Family tours cost less for example because there are a lot of people and kids involved. The tours also include additional adventures and commodities. We offer tours that combine safari and desert, with visit of an additional landscapes, places or cities. 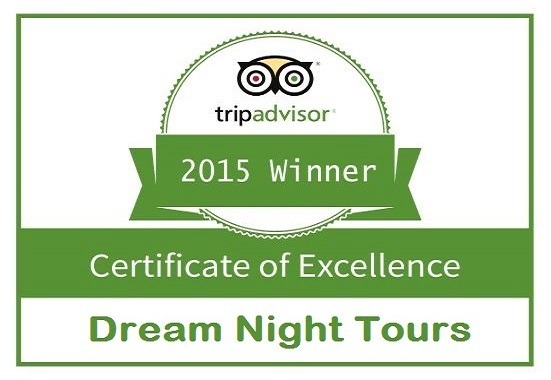 Our tours can also include meals and visits of restaurants at great prices. Be sure to check out our desert safari deals and contact us for pricing and tour information at any time. 65 AED per head for group of 1 to 9 people. 110 AED per head for 1 to 7 people. 105 AED per head for group of 8 to 29 people. 100 AED per head for group of more than 30 people. 195 AED per head for 1 to 14 people. 175 AED per head for group of 15 to 30 people. 160 AED per head for group of more than 30 people. We never over-charge, what you see here is how much you will exactly pay. We choose our locations carefully and thoroughly. Only the best locations are included for the best safari experience. We have experienced and skillful guides and drivers that will make the tour exciting and entertaining. 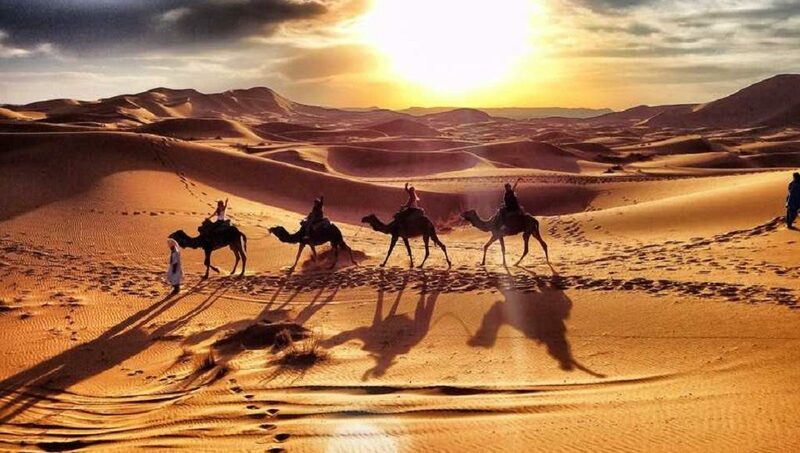 One of the best dubai desert safari deals and prices in dubai. Competitive prices and best value! Passionate staff that will give everything to make the safari trip unforgettable! Additionally, note that we offer custom packages and answer to custom requirements. Contact us at any time! Feel one of the most unique experiences while in Dubai!